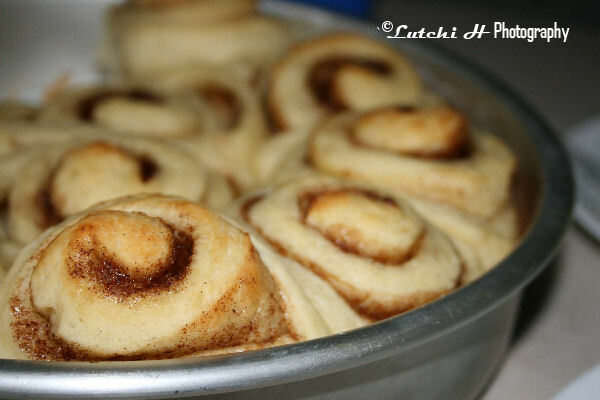 2 Comments On "Cinnamon Rolls"
wow sis~ it's an art! I wish I was good at cooking, too! they really look delicious! love it too!!! soo good esp. when freshly baked!